This Friday has been absolutely gorgeous. The weather is great, I’m working from home and the man and I are actually in the state of MI this weekend for the only weekend in May! It’s been crazy. 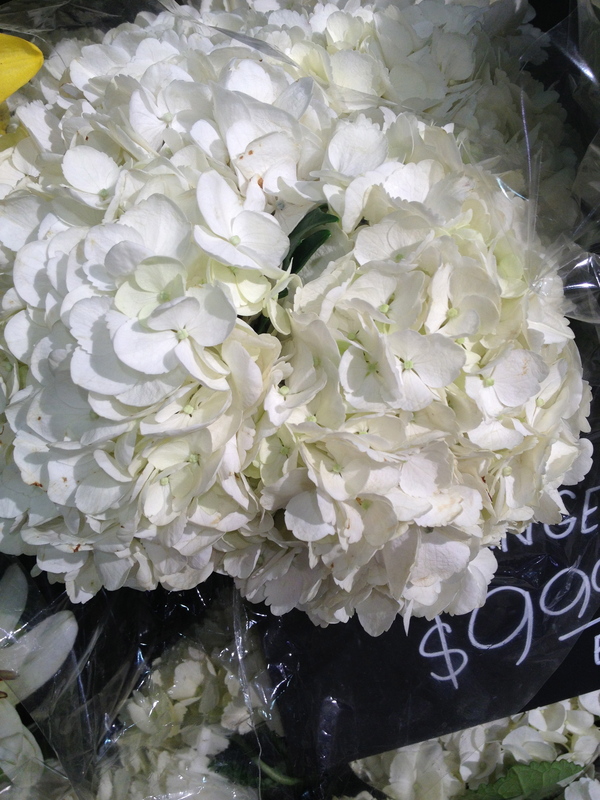 Let’s just jump right into what I ate/how I exercised this week, shall we? 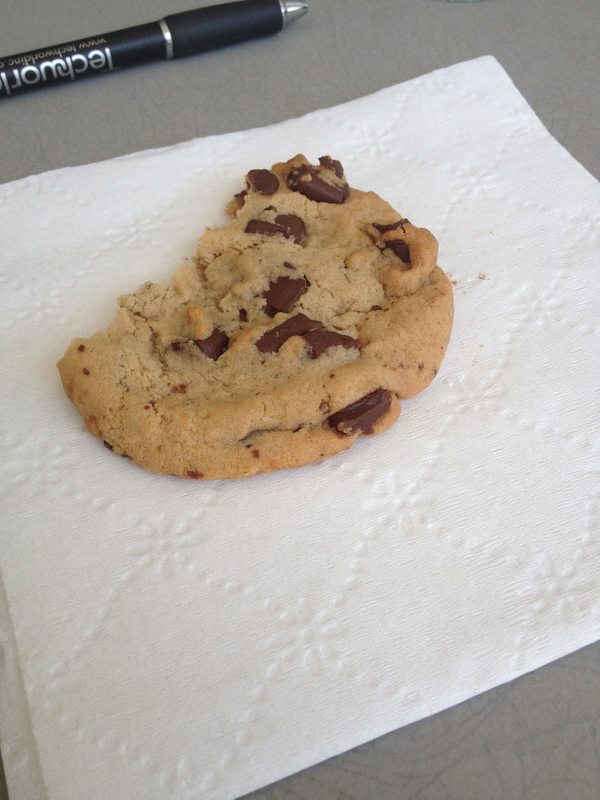 WEDNESDAY – Hump day was pretty good day. The weather was great, work was good and I ate ice cream. What else can you want for a Wednesday? 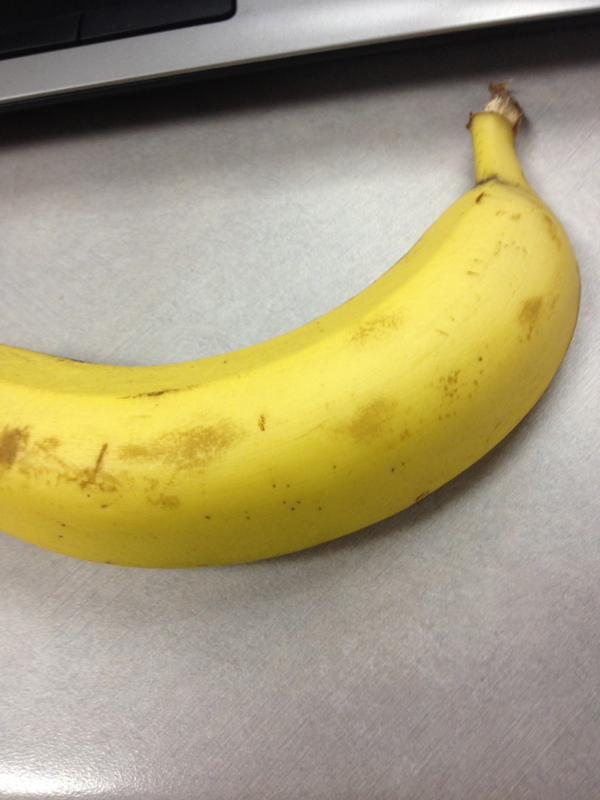 BREAKFAST – The day started off with a banana. Have you seen this video? It is hilarious. LUNCH – LEFTOVERS! 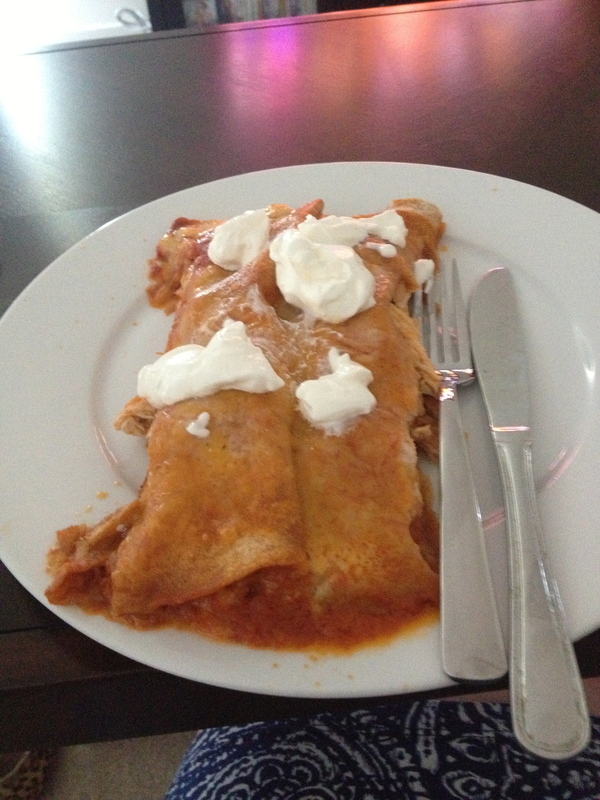 I must say that these enchiladas are super good. I am lucky enough to have the option to work out of different offices or from home with my current job. I go into the office where my boss is located mostly on Mondays (because I have a meeting with him) and then tend to work from another office that is closer to my apartment (literally 6 minutes) most other days. The great thing is, I got to go home for lunch! I watched some Watch What Happens Live as I ate these babies! SNACK – I mentioned this cake on my What I’m Loving Wednesday post, but it’s worth mentioning again. It was someone’s birthday in the office, so that meant, CAKE. The cake I chose was a Sander’s Bumpy Cake. I’ve never heard of it, which is apparently a crime for anyone living in Michigan, but I’m new here!! But, it was definitely worth the wait. The bumpy cake is basically a Devil’s food cake with butter cream bumps and fudge frosting. #amazeballs I also had a side of mint chocolate chip ice cream! 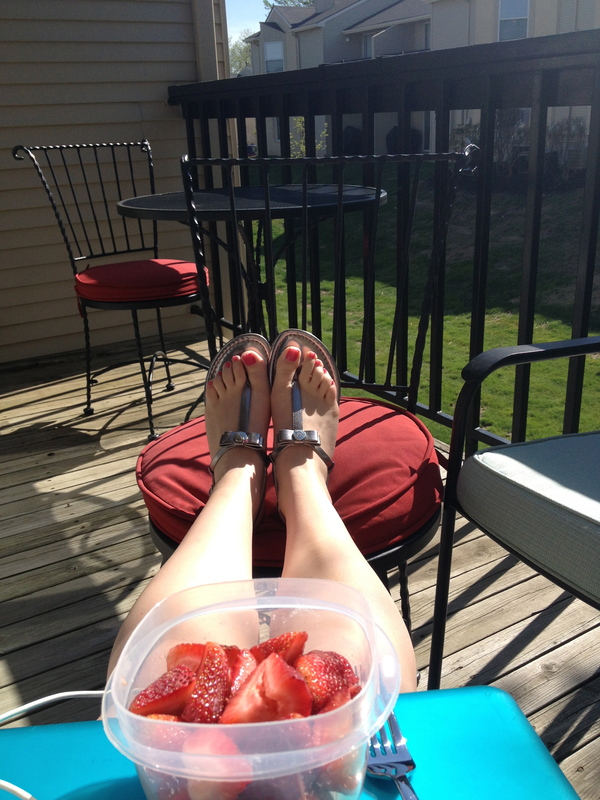 And when I came home, I snacked on some strawberries on the balcony. EXERCISE – I ran 5 miles outside and it was wonderful. The weather was gorgeous and I kept an 11 minute mile pace. Job well done! 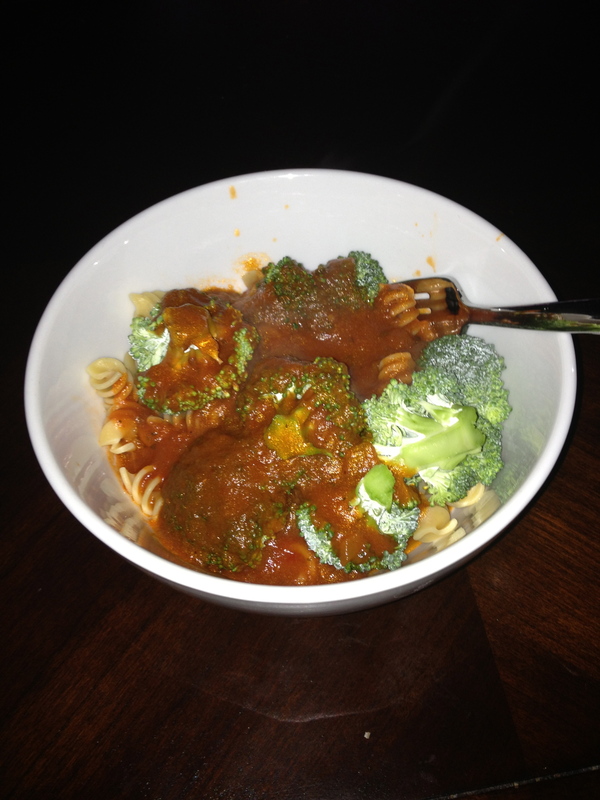 DINNER – A quick meal in the form of whole wheat rontini, broccoli and my mom’s spaghetti sauce. SO DELICIOUS! 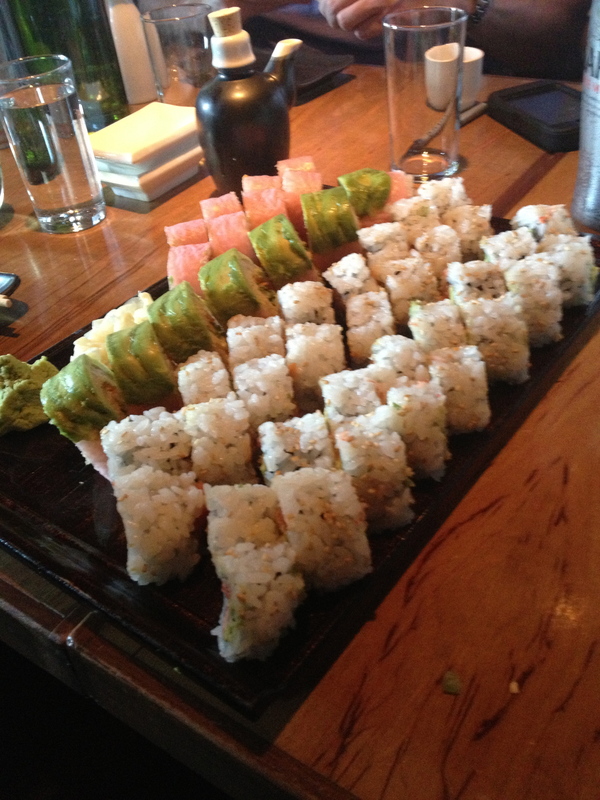 THURSDAY – Yesterday was great because it ended with a wonderful happy hour with co-workers at a sushi bar, Ronin. But first. 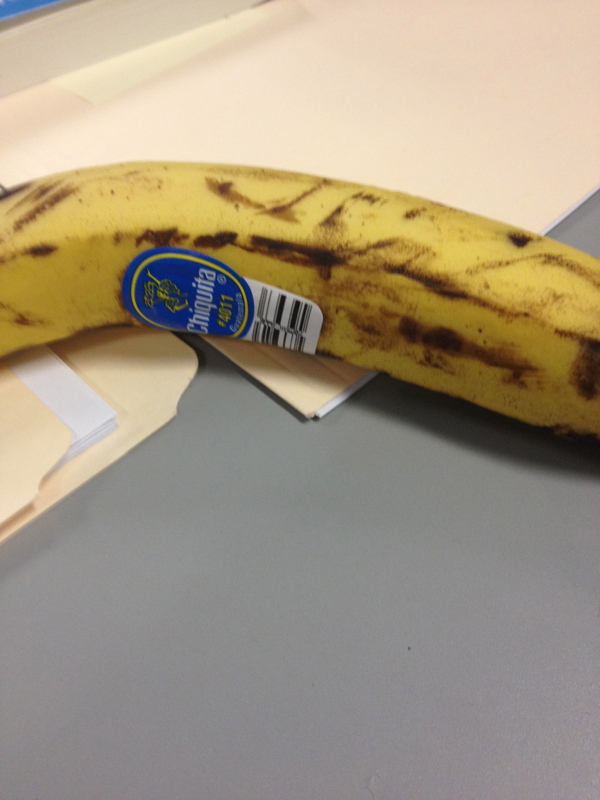 BREAKFAST – Another banana. I just love these! 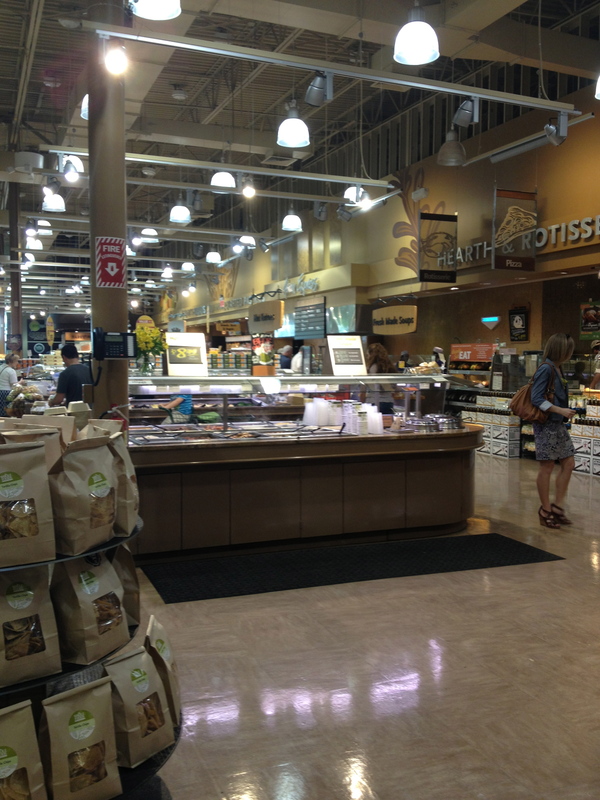 SNACK – A lunchtime trip to Whole Foods. I love this place with my whole heart……did you catch that? 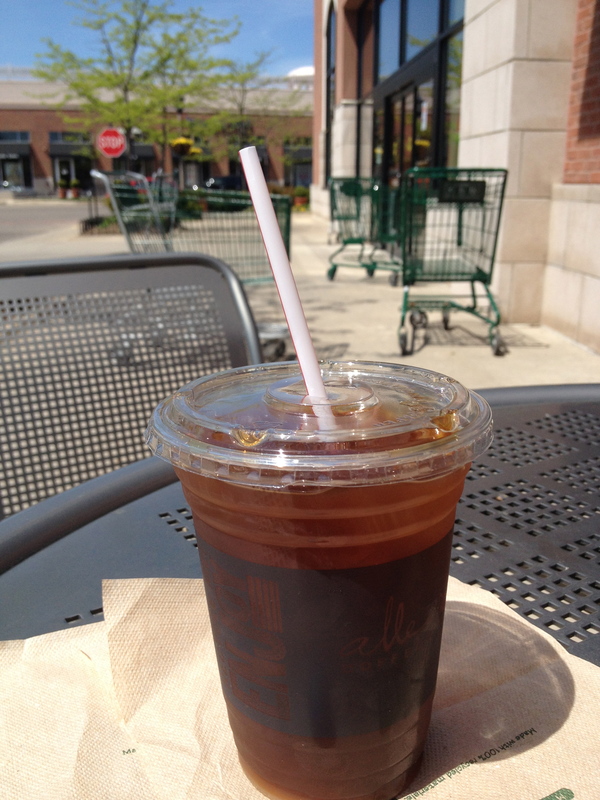 I enjoyed an iced coffee outside. Their iced coffee is actually delicious! 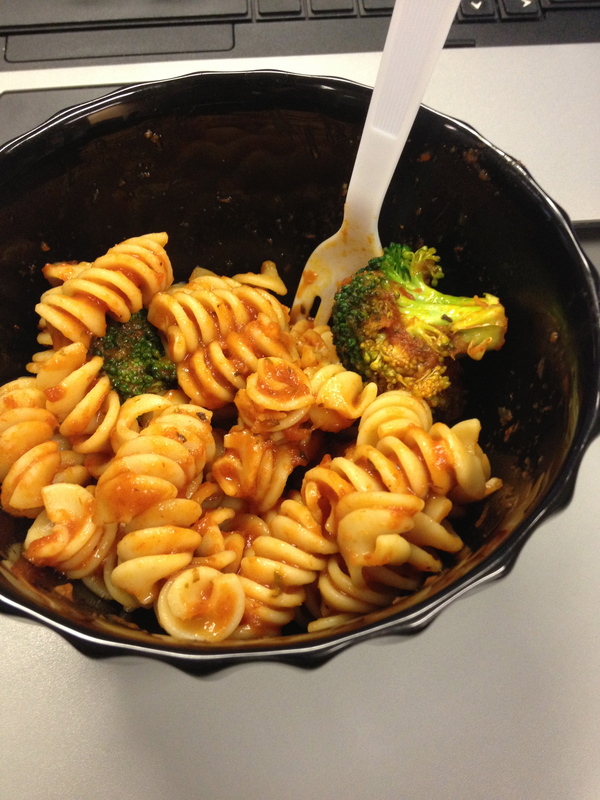 LUNCH – Leftovers from dinner. Quite yummy. 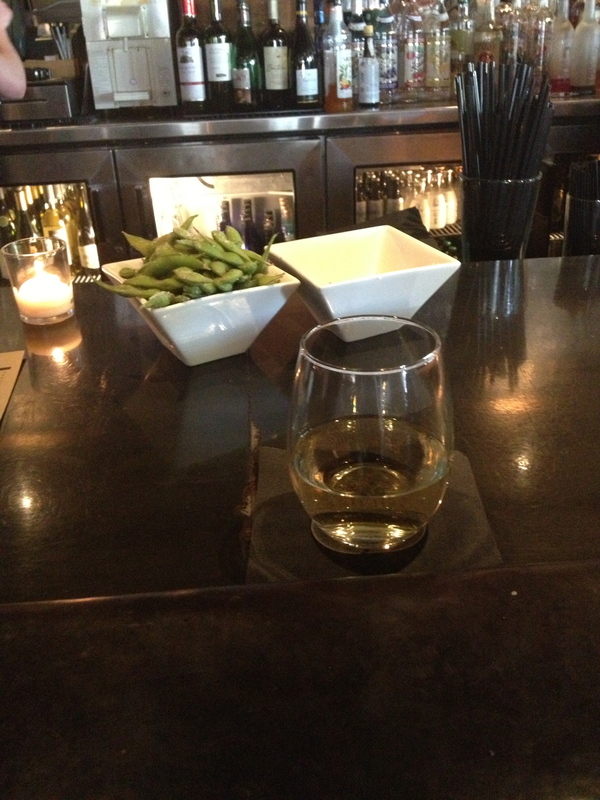 It started with a glass of pinot grigio (I had 2 glasses) and edammae. Both delicious. I shared some rolls, but I mostly stuck with my roll – a Shinto roll, which consisted of lettuce, carrots, avocado, mango and shrimp. Amazing!! 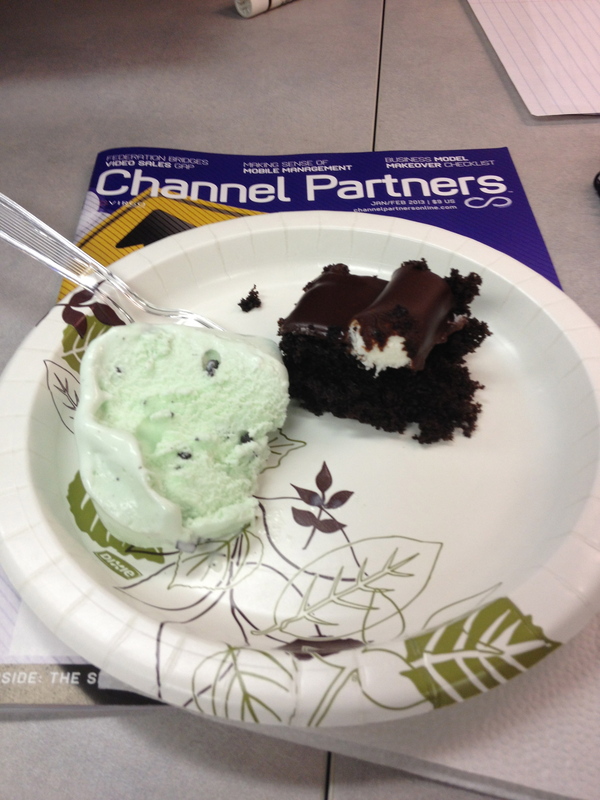 And since someone else wanted dessert…I obliged. Fried Oreo’s and some ice cream! Sign me up! So that was my past 2 days. I know I had ice cream twice and a cookie, but, I need some chocolate in my life. I just can’t get rid of it. I’d rather give up salt than chocolate. EVERY TIME. And I ran 5 miles. This is why I run. It’s all about balance, I must say. This entry was posted in Recipes, Training and tagged 5 miles, running, sushi. Bookmark the permalink.